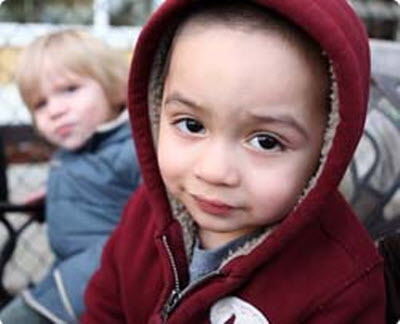 Case management and transitional housing is provided for homeless families, primarily mothers with children, participate in the family program. The focus of the program is giving the education and support needed to help families move into a permanent housing situations and to be able to provide adequately for their family’s needs. The Vision House has a strict no drug and alcohol use policy and the case manager meets weekly with the family to set goals and to give support to meeting those goals. The purpose of the family program is to help reintroduce the family into the community by giving them the support necessary to be successful, through classes, counseling, activities, and mentoring. A stable group-housing environment is provided for homeless men. A treatment program for drug or alcohol must have been completed in order to qualify for this program. All residence are required to stay alcohol and drug free during their stay. The case managers and residents meet weekly as individuals and in a group setting. This program helps supports the residents with treatment plans, sobriety, and to encourage career and education goals. The men who participate in this program receive counseling, classes, vocational training, mentoring, and their medical needs are attended to. Vision House offers a licensed preschool program and child care center. They offer quality and affordable child care services to both children living at Vision House and children in the community.